Kyle McGinn of Dead Rhetoric recently conducted an interview with frontman Maurizio Iacono of Montréal, Quebec, Canada-based melodic death metallers KATAKLYSM. A few excerpts from the chat follow below. Dead Rhetoric: I know the album was originally scheduled for April. Was there a reason it got pushed back? Dead Rhetoric: Do you feel that by using Ruston you were able to accomplish what you wanted from the record? Dead Rhetoric: I saw you were all working together with the writing and citing some of the older albums. Do you think that approach aided the end result? To read the entire interview, visit Dead Rhetoric. 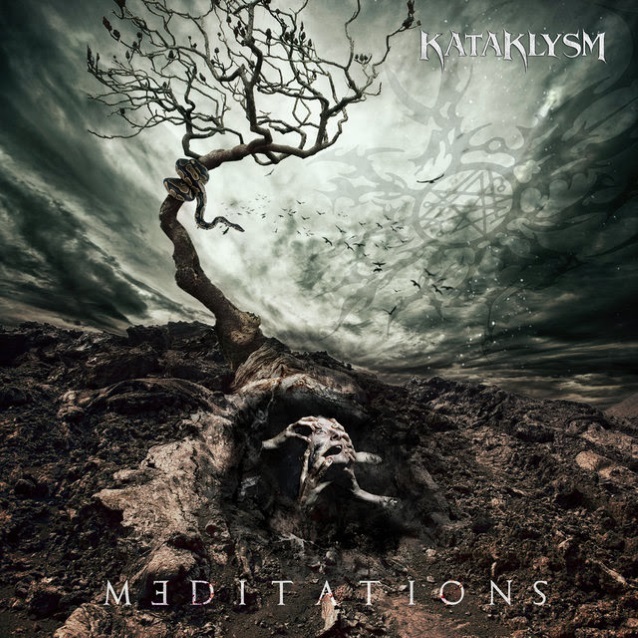 “Meditations” will be released on June 1 via Nuclear Blast.